Responsive. Individualized. Loving. Those three words capture the heart of our program. Our caregivers provide an environment that is tailored to your child; a primary care-giving system developed with parents to create a warm, consistent place for your child. Interactions are full of language and touch, responding to each child differently. Our environment is almost double the standard infant room, and home-like to create a great beginning for your child. All your child’s needs are provided for. We include diapers, wipes, cereal, jar food, and bedding. This allows you to focus on just your infant! Toddlers hold a special place in childhood. No longer Infants, they need to be respected for their budding independence and abilities, but not yet preschoolers with all their social skills and language. Here at Wee Care we relish in their development, as the first 3 years is so important for all areas of development! It is a ying and yang stage of "Me do!" independence and "You do!" compliance and new words struggling to replace impulsive gestures. Toddlers are eager to learn and try new things, and their play is parallel but not yet fully cooperative. 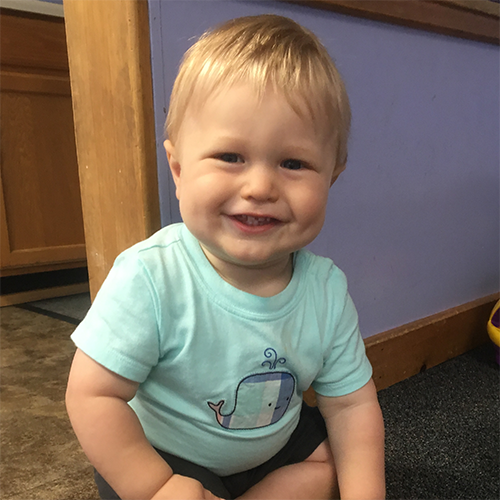 Our environment at Wee Care provides room for the toddler to explore and feel confident; to try new things and be loved and encouraged. We provide structure that allows for flexibility and supports their growing attention span and developing self help skills. Our teachers understand their outbursts, silliness, need to explore but have a safe hug to return to! They provide lots of choices and experiences from hands on, messy mud play to dress-up and story time. Life is full of discovery. And learning is fun. 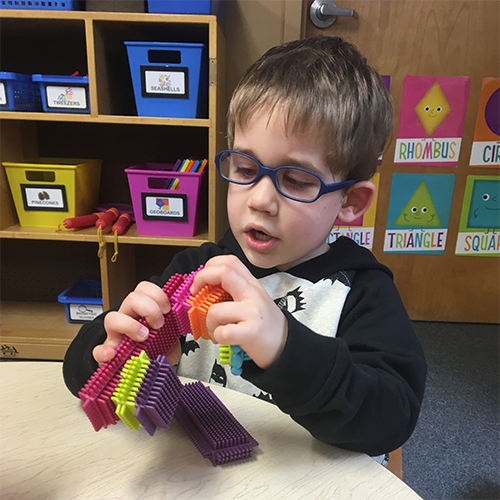 In our Preschool and Pre-Kindergarten programs, we make sure that the heart of our curriculum is full of discovery and fun. Our curriculum is base on the framework The Creative Curriculum, supporting an environmentally based program that provides individualized, child-directed learning in all areas of development. Our teachers are expert observers, learning about your child’s individual interests and needs. They are master facilitators, taking those observations and creating a learning environment that stimulates, challenges, and intrigues your child’s interest in the world. They are nurturers who support, guide, and love your child as they learn about friends, independence, and persistence. Finally, our teacher are communicators, relaying to you your child’s days and accomplishments. Wee Care for Little People, Inc.